Brock opted to join Leeds in preference to Hearts after both clubs sought his services from Edinburgh City. 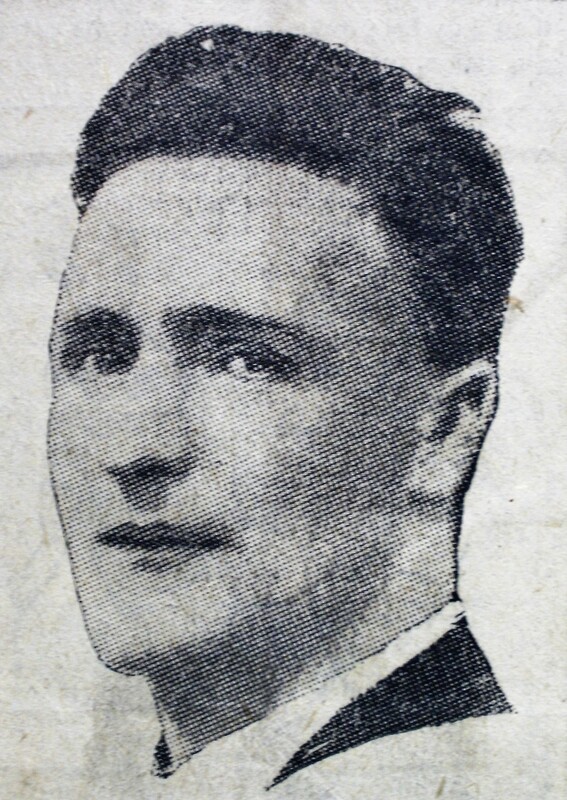 He signed in October 1920, after trials with United’s Midland League team. He was released in May 1921.